FREMONT – Host, Sarah Rutan: Before taking your car to a repair shop recommended by your insurance company, there’s an important point you should be aware of. Today we’re in Fremont with Diamond Certified Expert Contributor Snehal Shah of Auto Techies to learn more. FREMONT — Host, Sarah Rutan: When having a part replaced on your car, it’s important to know the difference between original and aftermarket parts. Today we’re in Fremont with Diamond Certified Expert Contributor Snehal Shah of Auto Techies to learn more. Original Parts and Aftermarket Parts: What’s the Difference? FREMONT — One of the most common questions customers ask us is, “What’s the difference between original parts and aftermarket parts?” Original equipment manufacturer (OEM) parts are the exact parts manufacturers use on the cars they make. 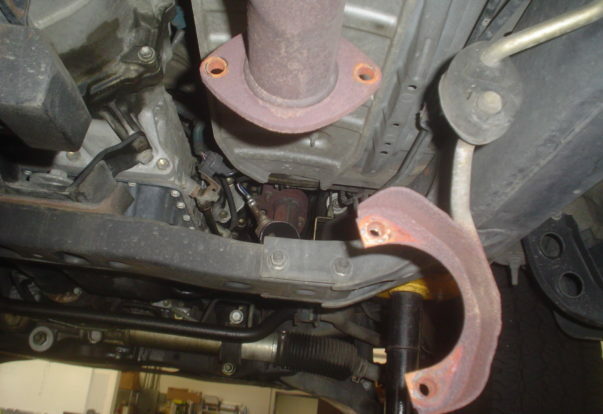 Aftermarket parts are basically imitation parts designed to be compatible with certain vehicle components. FREMONT — Following an auto collision, you’ll need to decide where to take your vehicle for repairs. You have two choices: a “preferred” repair shop your insurance company recommends or a shop of your own choosing. Which is the right choice? To answer this question, you’ll need to consider where each respective shop’s priorities lie. Before taking your vehicle to a “preferred” shop, there’s one thing you need to understand: that shop will be working for your insurance company, not you. For this reason, minimizing costs is going to be the main focus of your repair job, which means other aspects (quality of service, workmanship, parts) are likely to suffer. 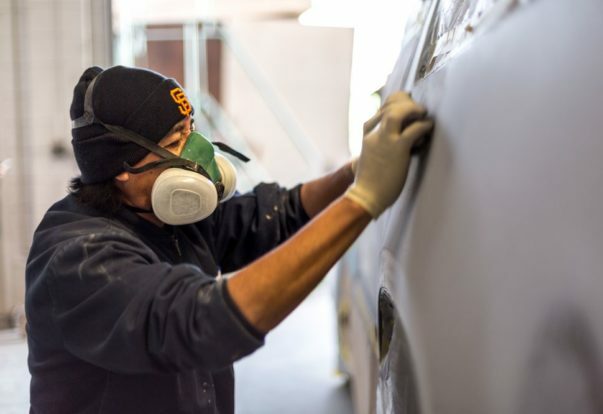 SAN JOSE — Host, Sarah Rutan: If there’s a scratch on your vehicle’s body, you may assume it needs to be repainted. However, this may not be the case. Today we’re in San Jose with Diamond Certified Expert Contributor Alex Rodriguez of A-Rod Auto Collision to learn more. Diamond Certified Expert Contributor, Alex Rodriguez: A lot of customers come up with their problems, they say that the car is scratched up. If you’re running your fingernails, they don’t hang on the scratch, you don’t need no paint or any of that stuff. You can bring it to anywhere to buff it out and they will go away. SAN JOSE — If there’s a scratch on your vehicle’s body, you may assume the area will need to be repainted. However, this may not be the case. 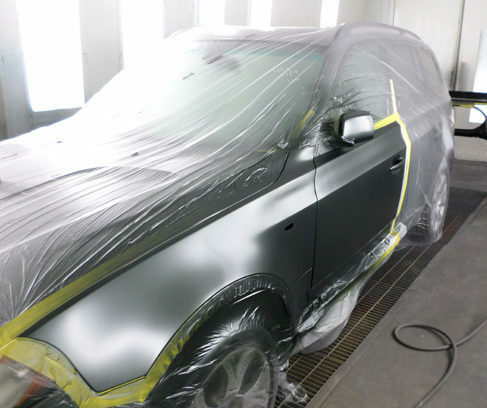 Vehicle body scratches often look similar, but their impact can vary substantially depending on how deep they are. AMERICAN CANYON — Host, Sarah Rutan: To ensure visibility while driving, you’ll need to maintain your vehicle’s headlights as needed. To learn more, we’re in American Canyon with Jorge Barreto of American Canyon Collision Center, speaking on behalf of Diamond Certified Expert Contributor Joel Diaz. Jorge Barreto: Today, I’m going to be talking to you about headlight restoration. Throughout the years, three to four years, you will get this outcome on your headlight. This is discoloration and sun damage from the UV rays. Now it is very important to get this fixed, as your visibility during the nighttime does decrease.